I just noticed that my previously scheduled dates for finishing my RAAs are incorrect, since the actual due date for all of them are November 1st, not the end of the semester like I had thought. Therefore, I will have to complete one RAA every week until the 1st starting now. The authors’ goal was to investigate the benefits that older adults saw from using communication technologies such as email or telephone. The article focused on the fact that older adults are selective with their actions – weighing the cost with the benefits before ever committing to something. This means that there is some benefit they see from using the communication methods they use, but what? 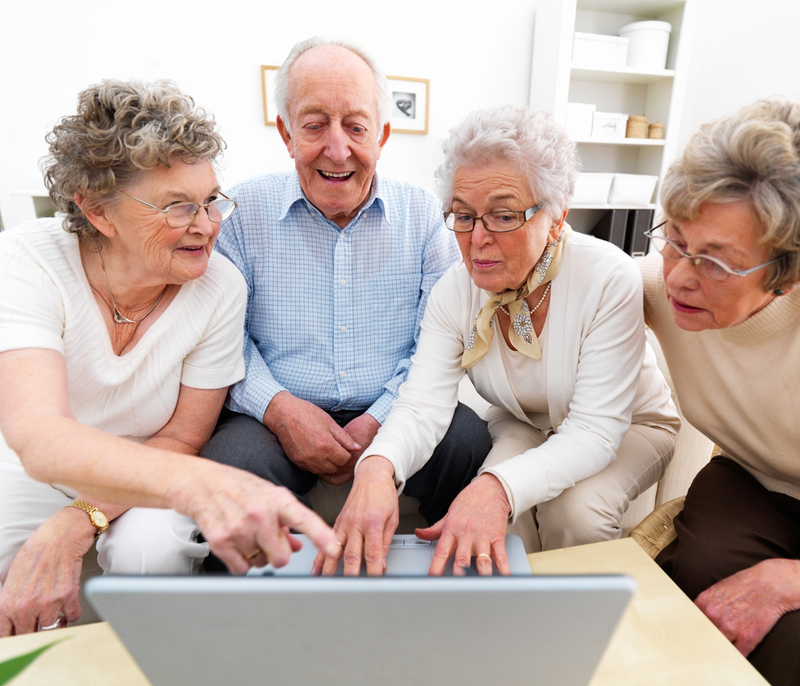 13 focus groups were formed with a total of 48 older adults in independent living. They ranged from 65 to 80 years of age. These participants were given a questionnaire at home for their demographics and background information. Once in a focus group, they were given booklets that contained scenarios of communication that an older adult could experience in everyday life. Participants then discussed the scenarios in 2.5 hour sessions, giving real examples from their lives and pointing out their motivation for using such communication. Sessions were recorded on audio tape, then transcribed before being analyzed to discover three things: the medium or method, the communication scenario, and the motivation or consideration for using the method. Motivations were then categorized as a cost or benefit. The benefit of a communication method is very context-related, but all users recognized the fact that email increased communication frequency. Alternatively, participants felt that email was not intimate or as interactive as a phone. Plus, there was the cost of the effort it would take to learn how to use email. All participants also highly valued personal visits, where the costs were minimal but were from too much (undesirable) intimacy and the time and effort a visit takes. Regardless, they were found to be irreplaceable for most. This article very much relates to my thesis on elderly and the iPhone and has touched on a reoccurring theory in my research: the Socioemotional Selectivity Theory. While the research focused more on email, I will definitely remember their thinking on context-related perceived benefits. I would also like to remember that, in general, older adults view communication as a positive concept, and that knowledge of the benefits of a specific media likely determines if this audience will use them.